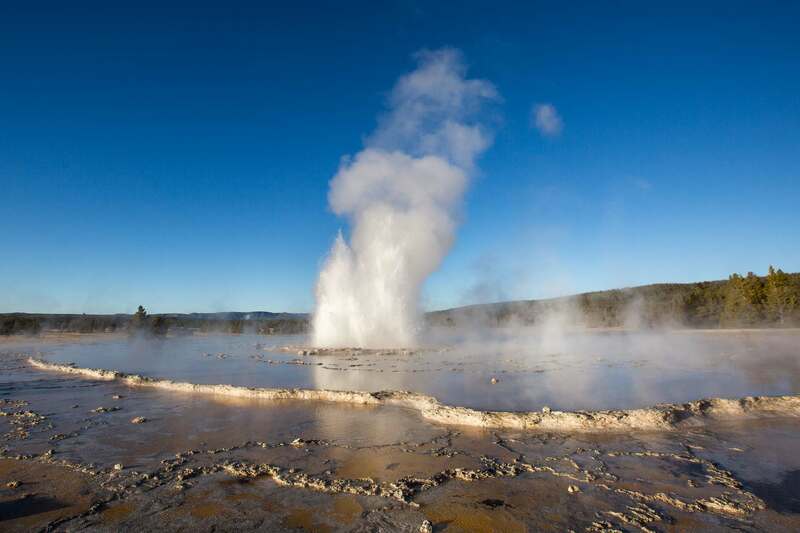 The Lower Geyser Basin is the largest geyser basin in terms of area in Yellowstone and probably the world. 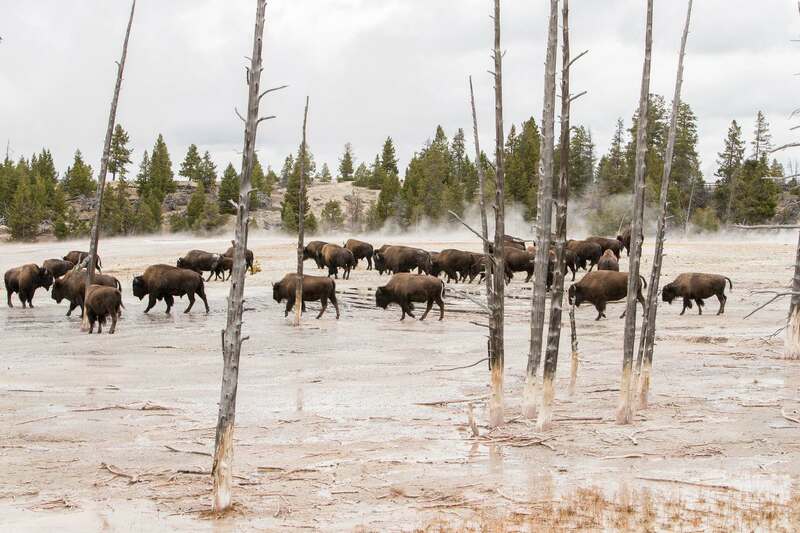 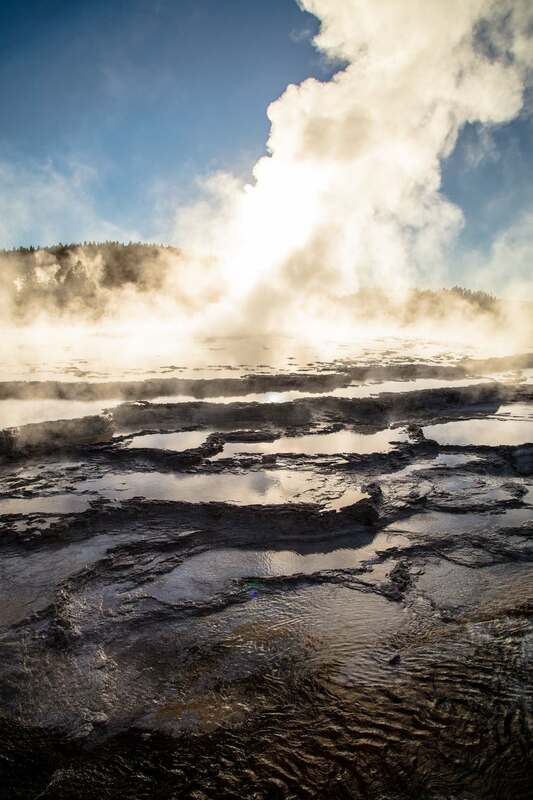 It covers over 12 square miles along the lower valley of the Firehole. 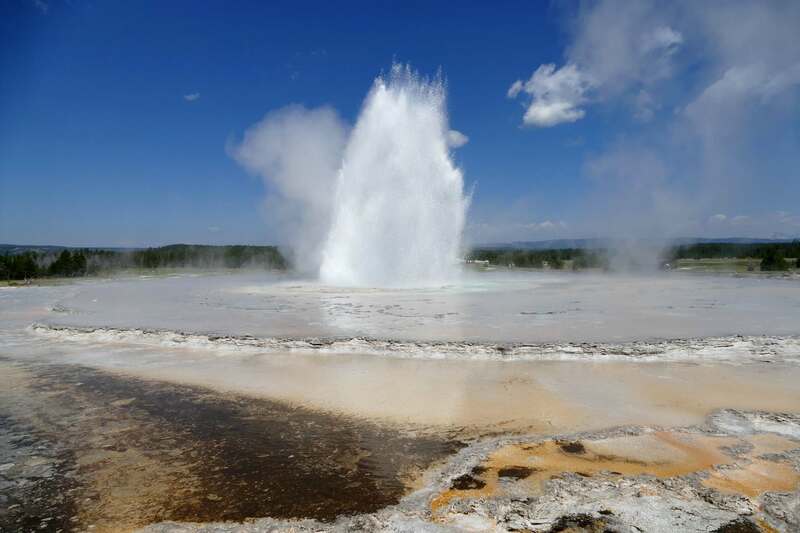 It is home to approximately 100 geothermal features. 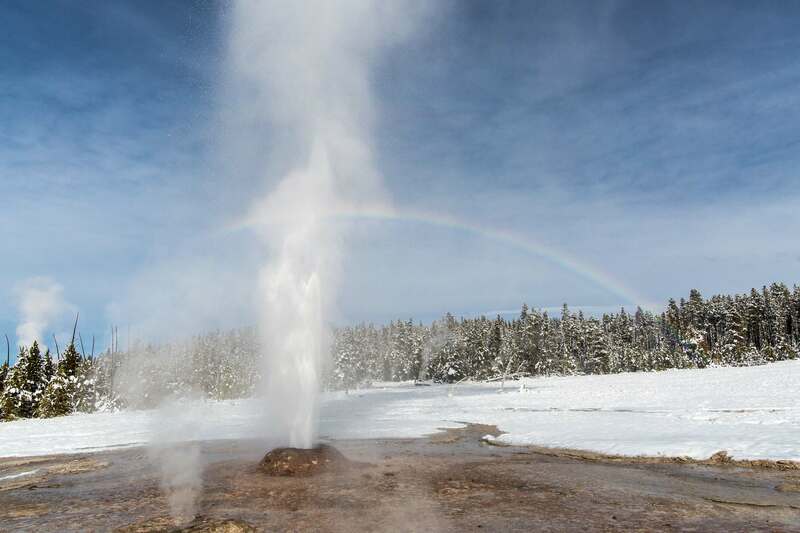 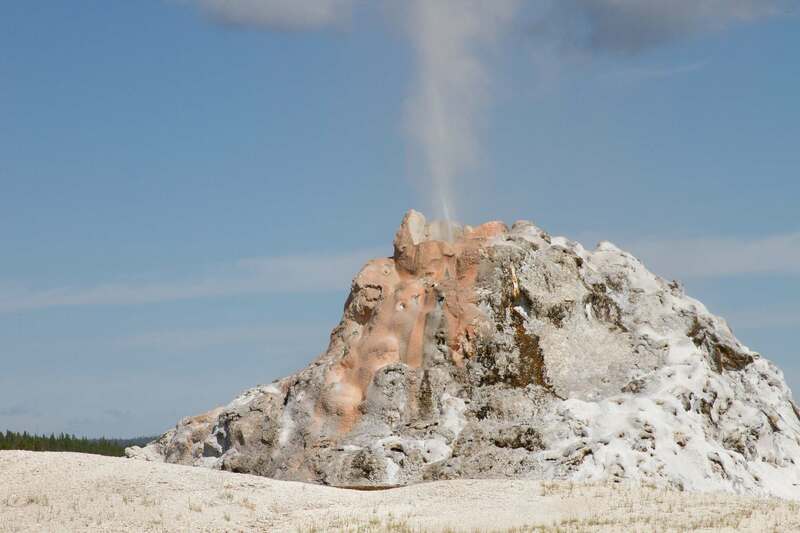 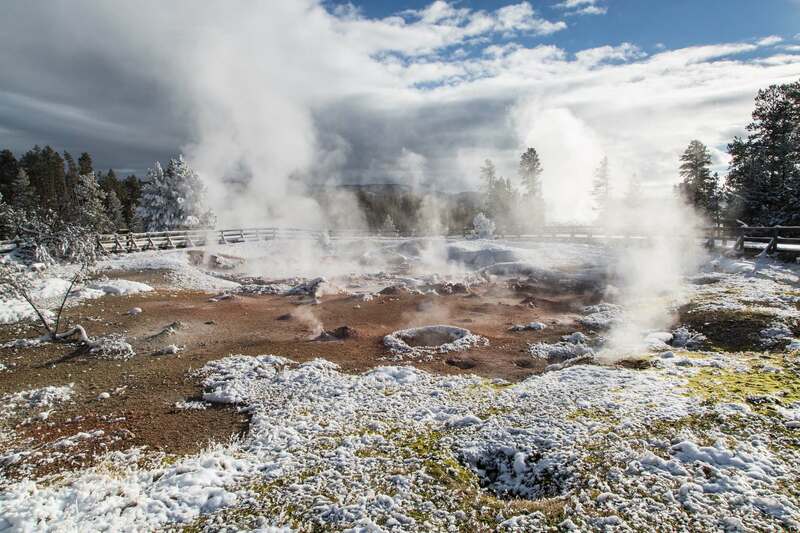 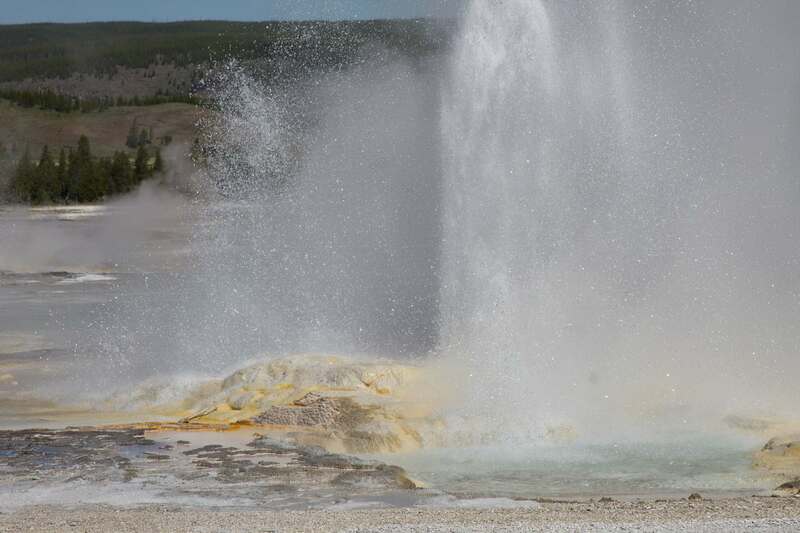 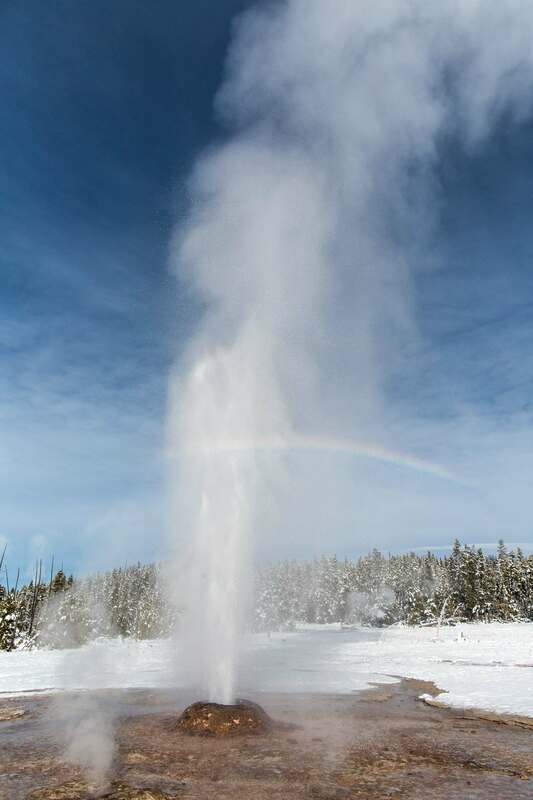 Combined, these features cover five square miles and include all four types of features, including fumaroles, hot springs, geysers and mud pots. 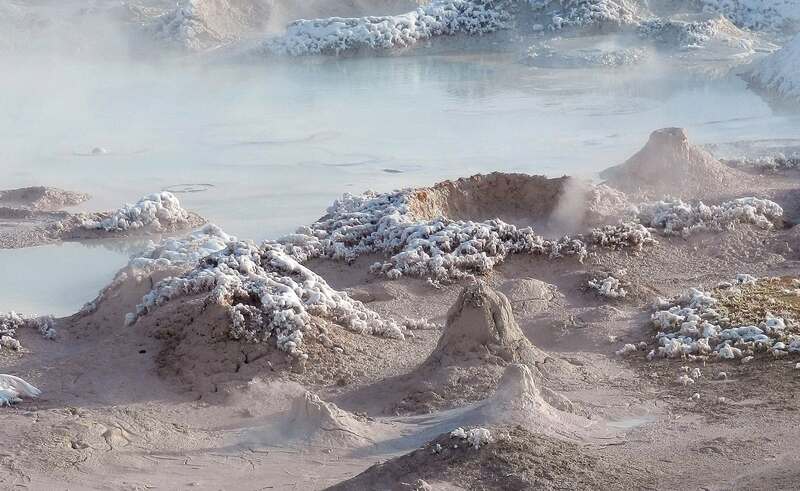 The area looks most impressive in the early morning when the temperature is low. 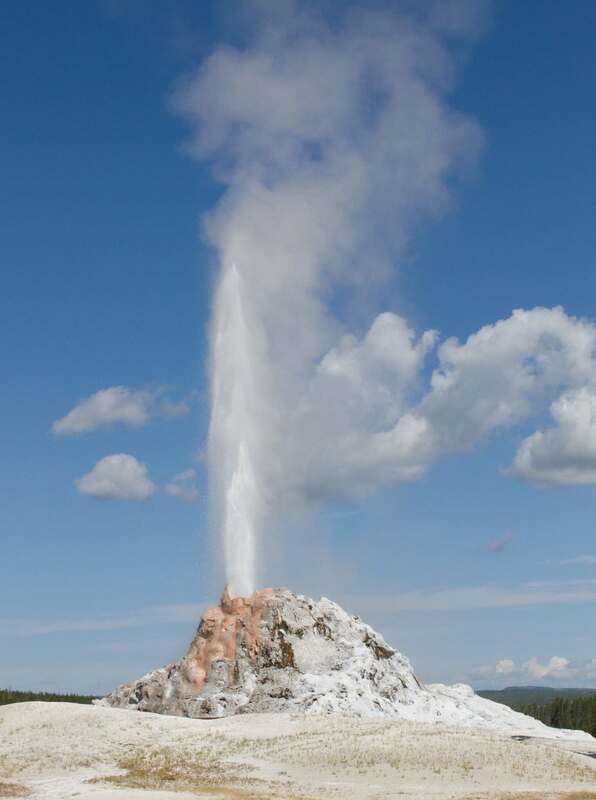 Columns of steam can be seen all over the geyser basin coming from the boiling pools of water.